Our no. 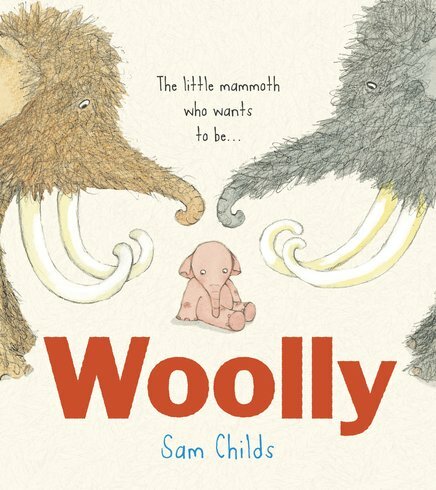 1 contender for the snuggliest picture book of the year. Will you give this sad little scrap a cuddle? So sweet you’ll shed a tear. There’s a new baby mammoth in the family. Her name is Woolly. But there’s one problem: she isn’t woolly. Not one bit. And she’s always cold. How will her loving family keep her warm and cosy? Think The Owl Who Was Afraid of the Dark – with mammoths. An odd-one-out story to warm the cockles of your heart. Just look at her ickle-wickle trunk and little bare feet. How can you not fall in love?